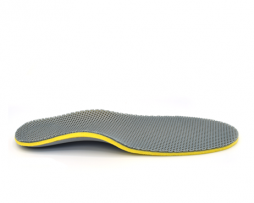 Here at Nuovahealth, we have a wide selection of arch support insoles that have been purposefully developed to help treat and prevent a number of different foot related injuries and problems including metatarsalgia, plantar fasciitis, Achilles tendinitis, shin splints, knee pain as well as hip and lower back pain. 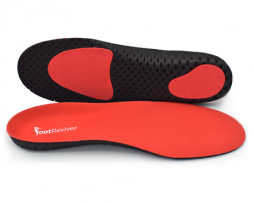 Arch support insoles are ideal for people who have flat feet or high arches and are more likely to develop foot injuries such as plantar fasciitis as a result. 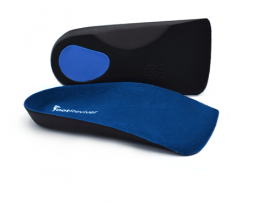 Arch support insoles work by keeping strain and pressure off your arches, stopping over pronation and excessive supination and preventing other biomechanical imbalances and functional problems that could lead to injury. 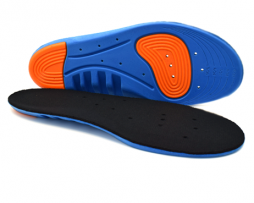 All of our insoles come with a full 30-day money back guarantee. If you have any questions please feel free to get in touch with us here.